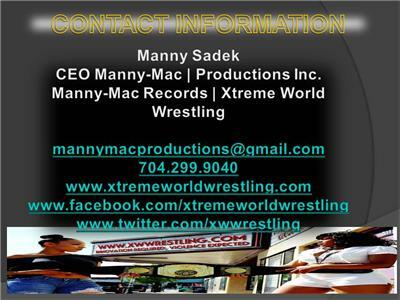 Charlotte View presents Owner/President/CEO Manuel Sadek (MANNY) owner of Xtreme World Wrestling, an independent pro wrestling company started and based in Charlotte, NC. Currently are running their biggest show next Thursday April 19, 2012 at Tremont Music Hall and two days later invading Mooresville, National Guard Armory on Saturday, April 21. Manny Mac will come to the show and talk about this form of combat sport involving grappling type techniques such asclinch fighting, throws and takedowns, joint locks, pins and other grappling holds. 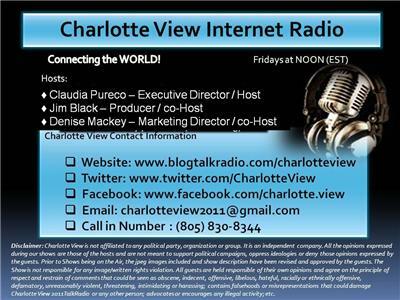 He will explain his company, the services he provides and how you can be informed in future events and training opportunities. 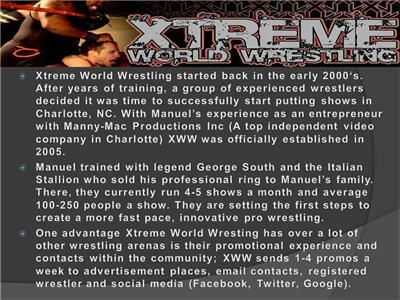 Xtreme World Wrestling has been bringing the best in independent pro wrestling to North Carolina since 2005. They feature the most talented up and coming stars and everything you want to see in wrestling: Suplexes, slams and holds to daring stipulation matches and dangerous innovation. The men and women of XWW put it all on the line every time! 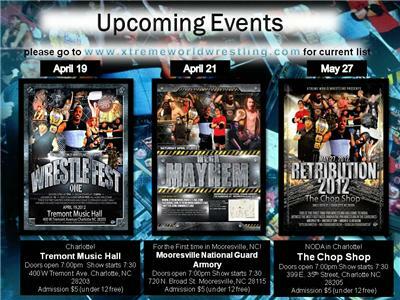 In April 2012, Xtreme World Wrestling expanded to venues in South End of Charlotte and in Mooresville.